Would you like to make a LG V10 or V20 case? Then you are in the right place! 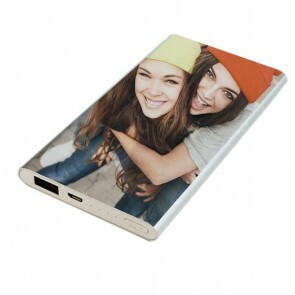 On our website you can easily create a personal LG V case. 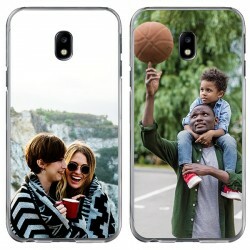 Do you have a nice phone and you're afraid of dropping your phone? Our covers protected against these hazards. Are you just back from vacation or you just have a lot of nice pictures? Then you can use them to make your personal LG V case. 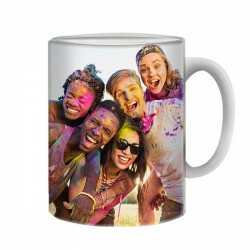 You can upload your images through many ways such as Instagram or Facebook, but of course you can also upload your photos from your hard drive. 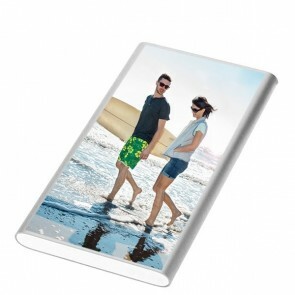 On our website you can easily design a cover of your own choice. It is very simple. Once you have paid, we will ensure that your order is made as fast as possible. 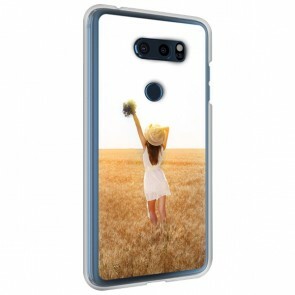 Creating an LG V20 case has many advantages. Your phone is obviously much better protected than without cover. For example, it protects your phone from falling and impact damage, which means less cost for repairs or buying a new phone. 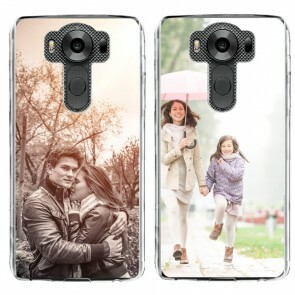 In addition, a photo cover gives your phone a unique touch through a personal picture. 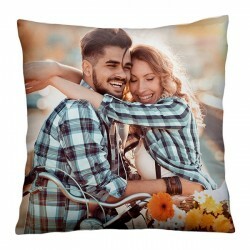 Once you have placed the picture you can even add text to make it more personal. 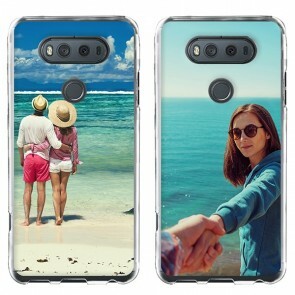 You can also create your LG V case with one of the images that we have ready for you.